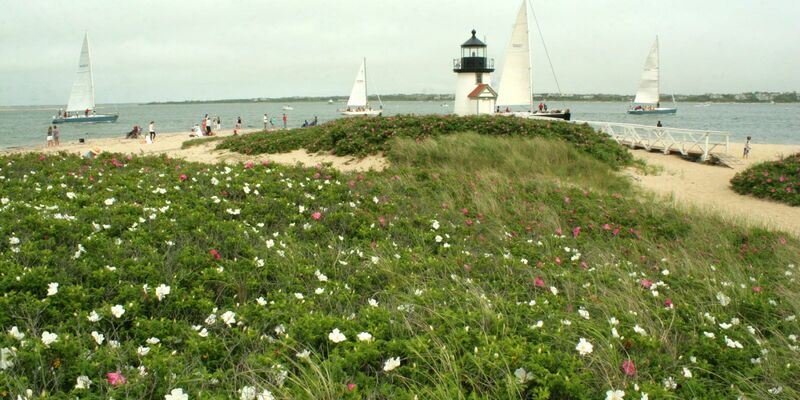 Your group departs on a high speed ferry from Hyannis to enjoy a two night stay on picturesque Nantucket Island. 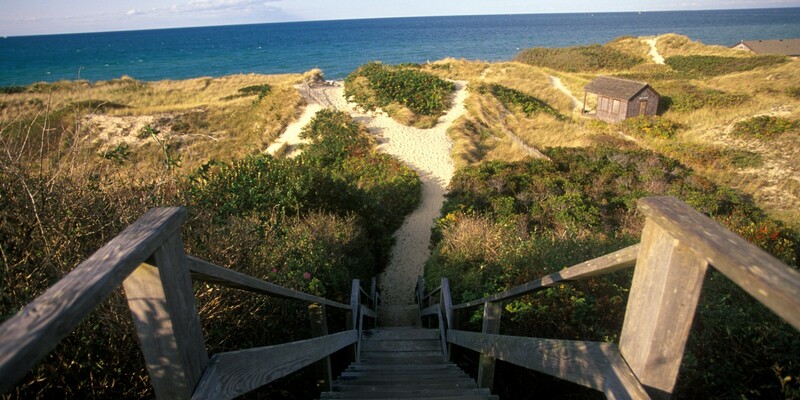 Known as the “Little Grey Lady” and located 26 miles off the Massachusetts coast, Nantucket is one of the most unique, historic, and visually stunning places in the world. Once a booming whaling port, Nantucket is now a National Historic District as architecturally it has changed little since the 17th century. 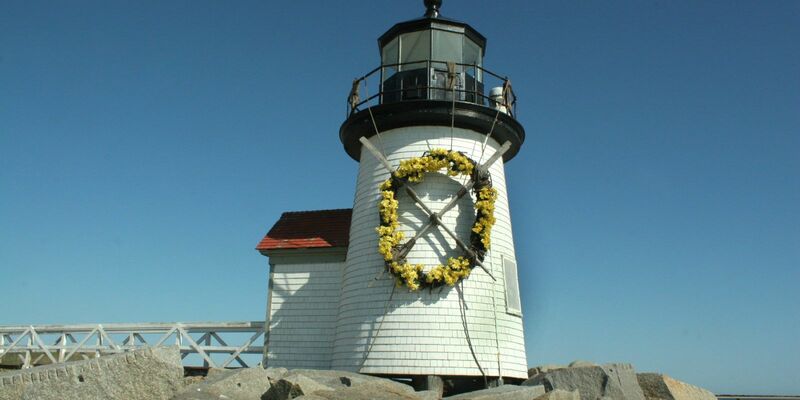 Relax on a guided tour to see this small 14 mile long island showcasing ‘Sconset Village with its rose-covered cottages, the Old Mill, Sankaty Head Lighthouse. Return to Nantucket “Town” with its cobble stoned streets and old-fashioned lamps, gourmet restaurants, art galleries and shops. Then enjoy a day of cranberry harvesting with music, facts about cranberry farming and delicious food at the Nantucket Cranberry Festival. 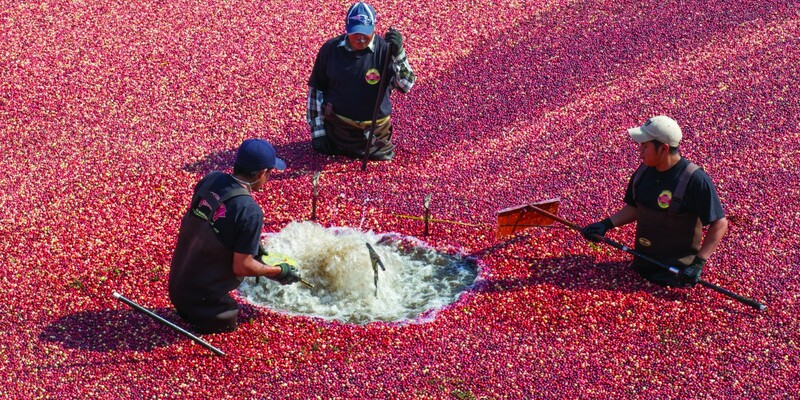 Cranberry experts describe the steps to raising cranberries, their harvesting and their importance to Nantucket’s agriculture. Lastly depart Nantucket by ferry to Hyannis and travel to Sandwich, one of the oldest towns on the Cape known for its glass industry. Enjoy the Sandwich Heritage Museum and stroll its serene gardens.